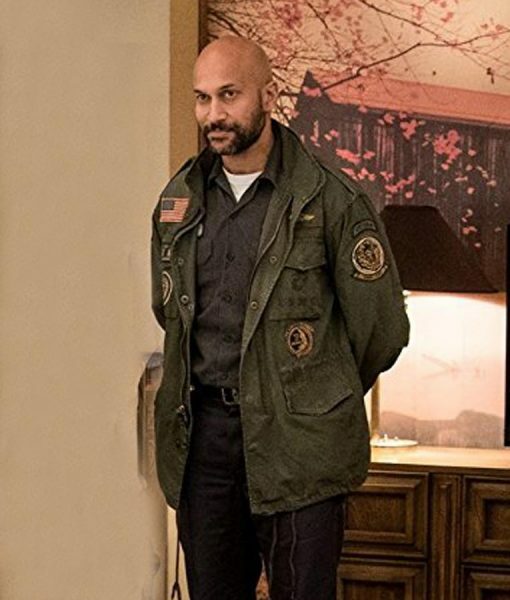 To get the iconic personality you need to grab this amazing The Predator Keegan Michael Key Jacket designed to protect you from the bad climatic condition and serve you with the alluring persona. 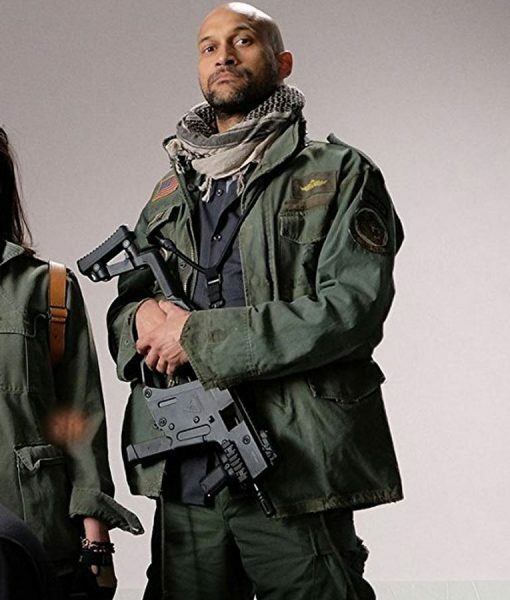 The apparel is inspired from the movie The Predator in which Keegan-Michael Key worn this fantabulous jacket while portraying the role of Coyle. 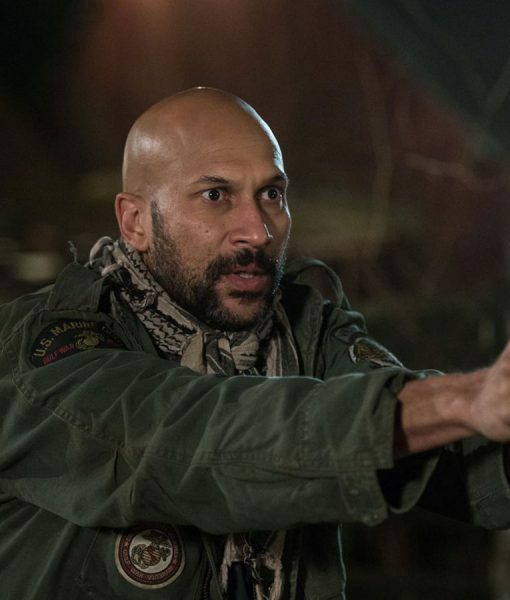 Cotton is used for the making of this glorious The Predator Keegan Michael Key Jacket along with viscose lining. The fantastic attire has full sleeves with belted cuffs and front buttoned closure gives you the comfort throughout the day. The jacket contains two chest and two waist pockets for your accessibility.